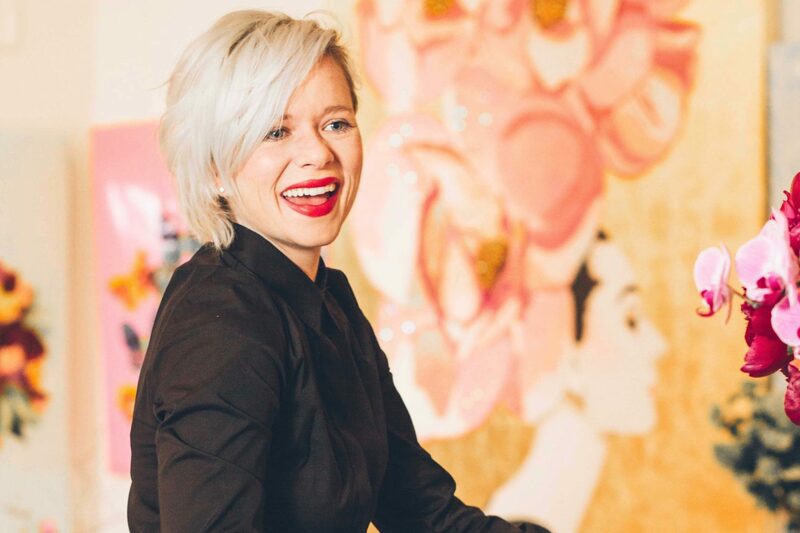 A Louisiana-based painter, gallery owner and entrepreneur, Ashley Longshore is known as a modern day Andy Warhol. 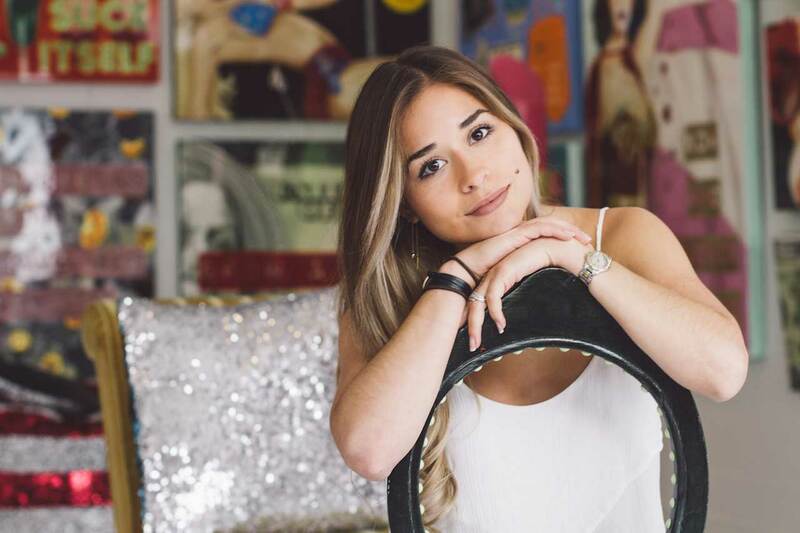 According to the New York Post, Ashley Longshore has been recognized as a “modern era Andy Warhol.” Longshore’s pop culture art has been exhibited in America and Europe. 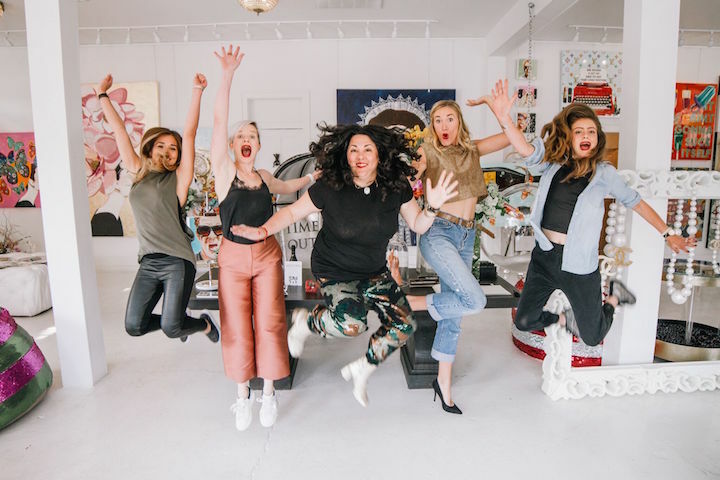 Picosphere and Longshore experienced the incredible opportunity to work on a collaborative photoshoot in New Orleans. Each of Longshore’s valued team members participated in engaging with their own styles and art. Check out some of our work!